The eagle-eyed among you may have noticed that I didn't do a post for August. August is such a busy month for me that I don't get enough time to blog properly, so apologies for missing it out. 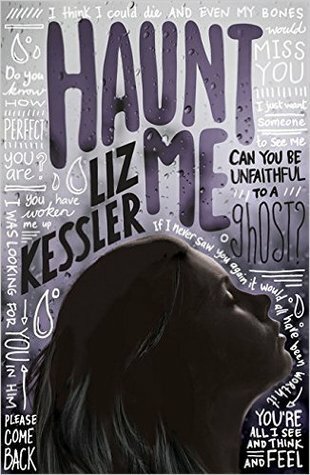 And I have some super books to gush over about for October, which I hope you will add to your ever growing TBR list. So let's get on with it. I honestly think this is the best book she ever written. 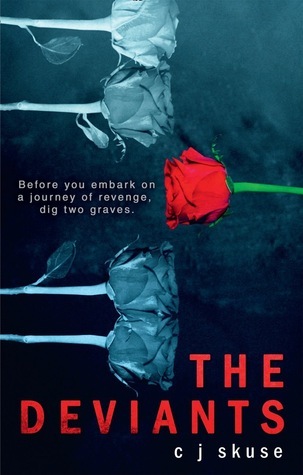 If you love earlier YA, going back to Alyson Noel's Evermore series, then you will love this book too. By the time you read this, I'm hoping to have got my hands on a copy of this book! I literally cannot wait to read this. 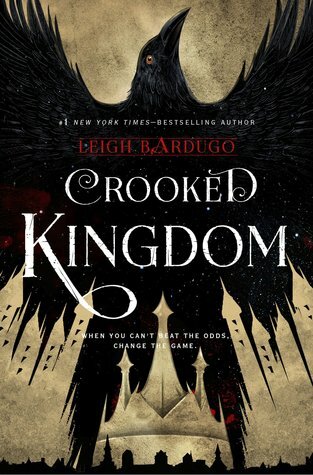 It will probably become more obvious as you read down the post, but I LOVED the first book, Six of Crows so much that I can't wait to read the sequel. I don't care that this book came out last month and putting it in here. The reason being, is that Zoe is an exceptional writer and this is yet another beautifully written novel to accompany Shadows On The Moon. 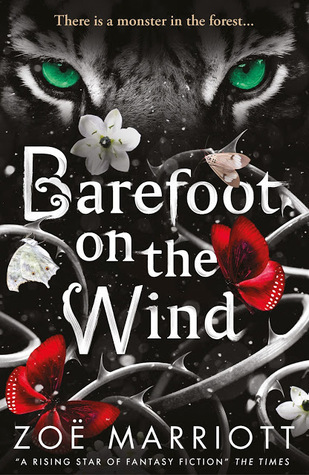 It's a dark and magical retelling of Beauty and the Beast and it is awesome. 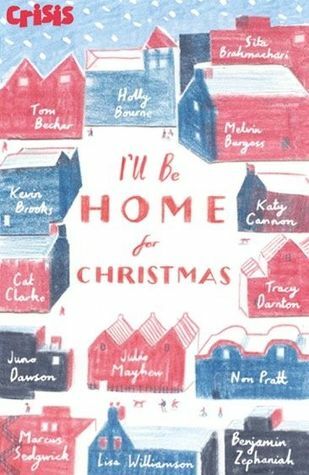 4) I'll Be Home For Christmas by various authors. 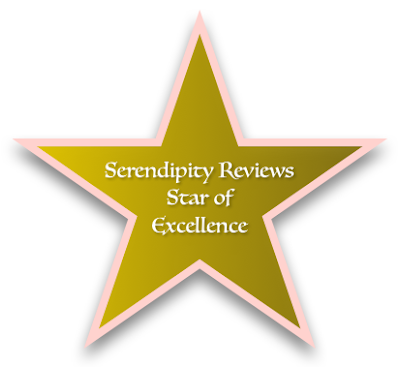 This book is filled with some of #UKYA's finest authors. Each author has written a short story based on the theme of home with at least £1 from every copy going towards the charity, Crisis. It's an important book and one that everyone should read. I love everything that CJ writes, so I honestly can't wait to read this one. Every story she writes keeps me entertained and rushing towards the final paragraph. 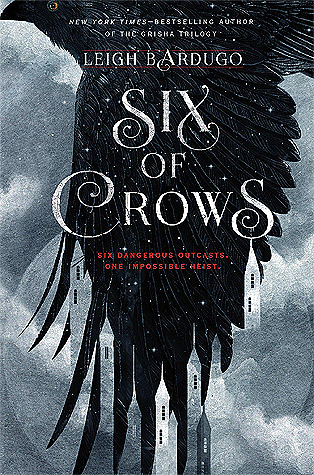 Without a shadow of a doubt, Six of Crows was the best book that I read last month. It was one of those books you can't put down and that you even dream about. Not only did I love this book, I lived through it! I don't think any book will be able to top it this year. 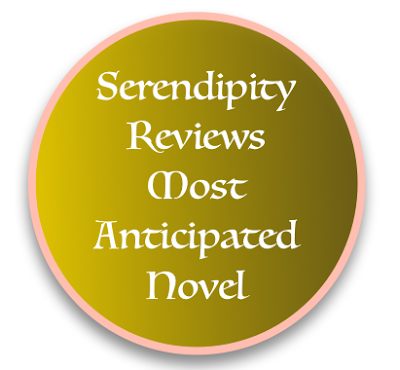 It is the most outstanding read so far. Now you can see why I'm desperate to read the sequel!